 Scraped web data is of great importance to data analysts, online media, e-commerce, research firms, and government. 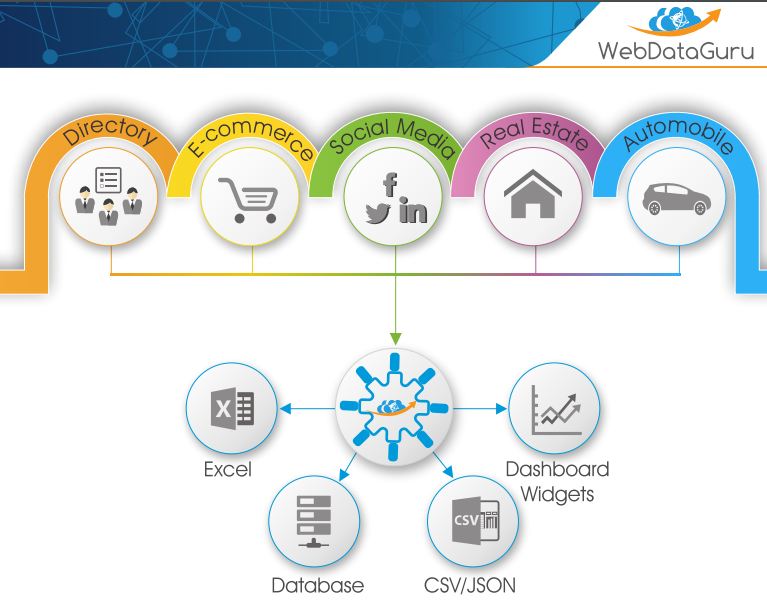 The amount of data available on the real estate portals, classifieds, social networks, and blogs, etc. is so huge that it is almost impossible to contain it in a structured format manually unless you’re using an automated tool.. 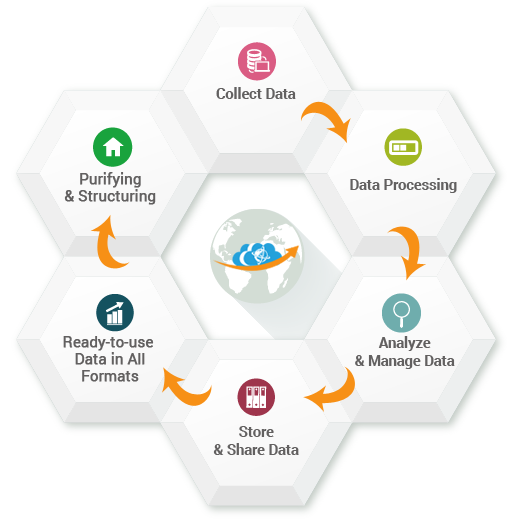 Web data scraping has emerged as the next big thing in the e-commerce world. The pricing strategy, business insights, competitive intelligence and comparisons derived from online websites is too beneficial to ignore. 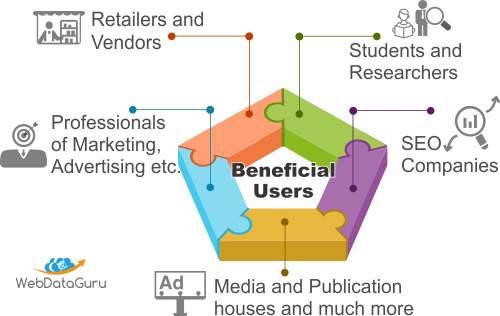 Knowing that the internet is an endless source of information, it is almost impossible for retailers to utilizethe tremendous amount of data without..